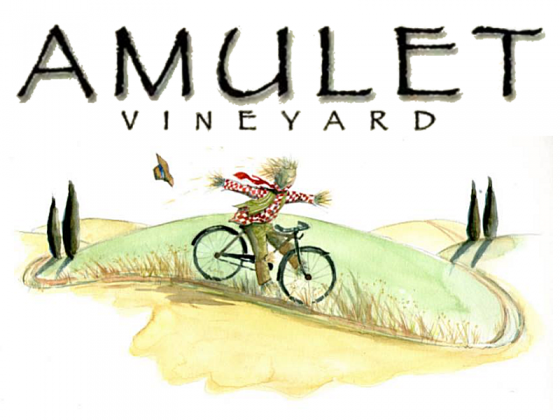 Amulet Wines & Beechworth Cider are conveniently located an easy 10 minute drive from the town of Beechworth and only 20 minutes from Wangaratta. Come out and have a relaxing drink with family and friends - we have our crisp Beechworth Cider as well as a great range of Amulet wines - such as Pinot Grigio, Sangiovese, Barbera, Prosecco and Moscato - all of these and our other wines are available by the glass. For the beer drinkers we have a range of local craft beers and also Hurdle Creek Yardarm Gin - Summer is great gin and tonic weather. Open for sales and tastings daily 10am - 5pm. Lunch is available every weekend. Other meals by prior arrangement and booking.